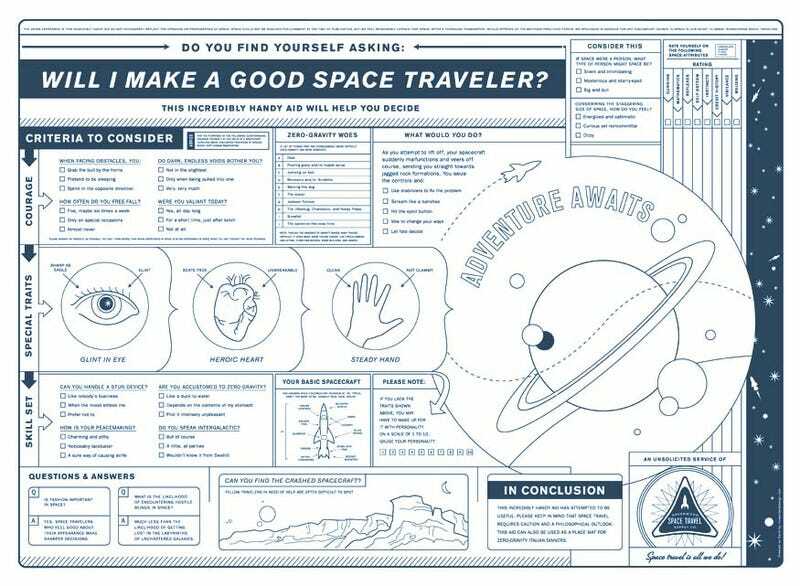 I wish there was a closeup image of this poster so that I can actually read it, but I guess I'll have to get one to figure out what I need to know to prepare for my SpaceShipTwo trip. Actually, I'm gonna get one of these posters simply because it feeds my fantasy of being a superhero spacegirl who goes wherever she spots the batsignal. But either way, looks like it's available for $10 and a heck of a lot of fun.